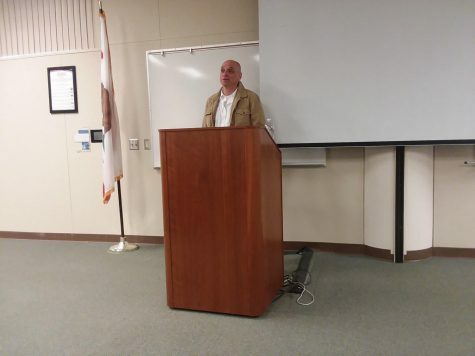 The Bakersfield College student body election campaigns are off with a slow start. There seems to be very little interest in the available office positions. The senatorial and executive debates have been canceled due to lack of candidates. Available candidate positions are several senate seats and all executive positions. With elections being held the week of April 8, it looks like both candidates will secure those positions. 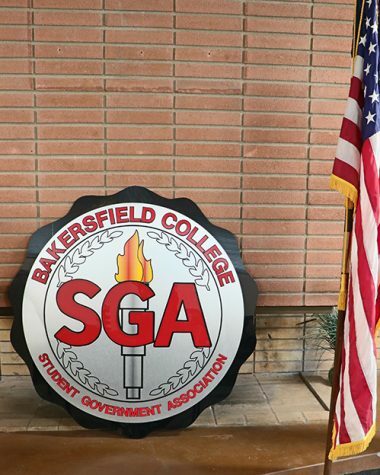 Samantha Pulido, the current Vice President for the Bakersfield College Student Government Association (BCSGA), is running for President unopposed. Current BCSGA Student Activities Manager Armando Dimas is also running unopposed for Vice President. As of now, there is minimal campaigning, therefore no projected governing body for the next semester. 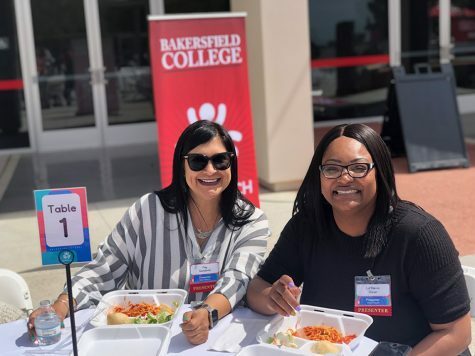 Bakersfield College student body representatives serve as a third legislative force in a sort of tricameral governing system. This means that the student government works with and potentially against BC administration and the Academic Senate. The student senate has the privilege of creating bills that can affect the daily life of the students they represent. For example, during the upcoming elections students have the opportunity to vote on a transportation bill that would mandate all enrolled students to pay a fee for parking and the amenities included in the resolution, such as bus passes and the shuttle services. This would cost students $18 for the spring and fall and $7 for the summer. Student government is one place where students are afforded the opportunity to affect change on campus. Students keep the college functioning by necessity and voicing their opinions is a privilege afforded to us as a result. There is some speculation that the demolition of Campus Center has caused this apathy from the student body. According to Beth Hilbe from the Office of Student Life, there will be no debates as every candidate is running unopposed. “The campus itself is slow on student participation in general,” explained Hilbe. Hilbe did state that construction is affecting the elections, however, it may not only be apathy causing the lack of candidates. “Student awareness is low due to construction and many students are just now finding our office,” she stated. The construction of a new campus center will benefit the college in the long term. However, that will take years to complete. There may be some detrimental aspects of the construction that will affect the student body and its ability to form a governing body. Benny Balderrama, the program manager for Campus Center events and services stated that “students should not be afraid of SGA” and should get more involved with what’s going on at BC. Balderrama continued to say “student government is not just for political science majors it’s for anyone”. With polls opening April 8, BC will likely see Samantha Pulido and Armando Dimas winning the executive office positions. The fate of the Senate is unknown at this point, however, mid-year senate appointments are an option if interest peaks in the fall.